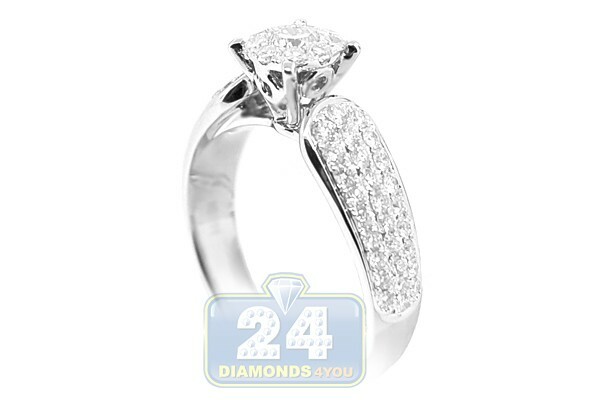 Simple, elegant, beautiful and affordable! 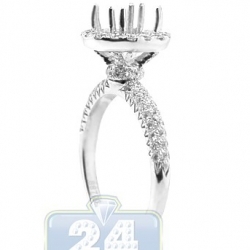 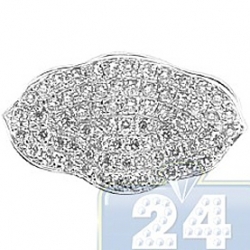 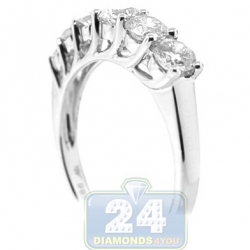 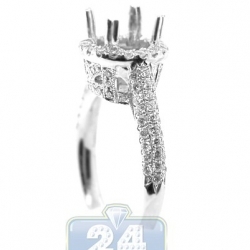 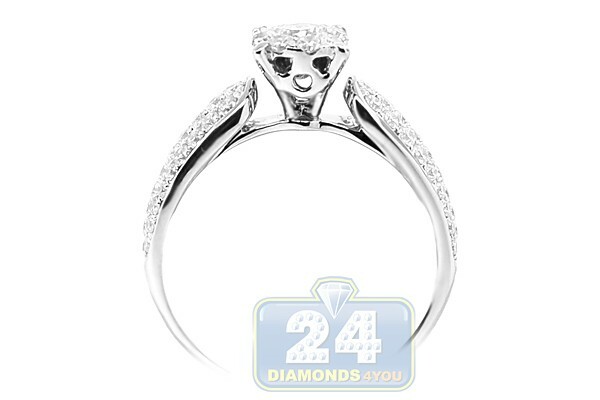 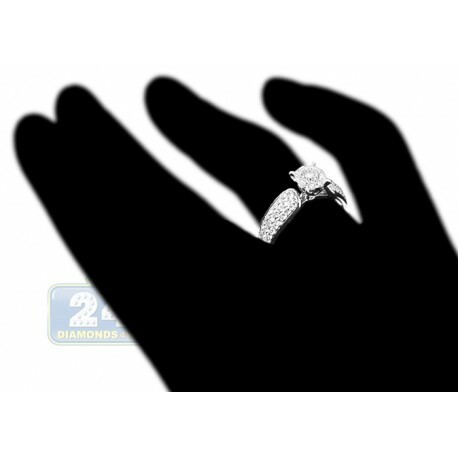 Our engagement ring features a gorgeous setting crafted in cool 14k white gold with high polished finish. 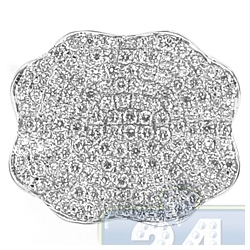 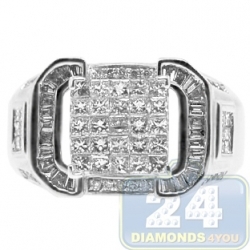 It holds a genuine round cut diamond in the center circled with small stones collar creating a large solid look of the center piece. 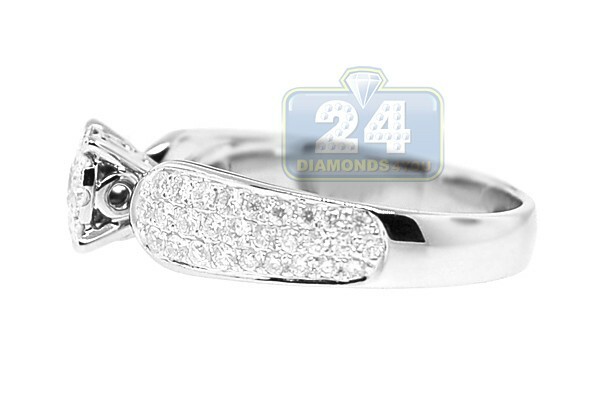 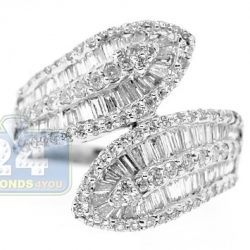 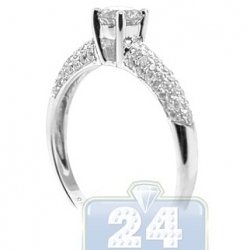 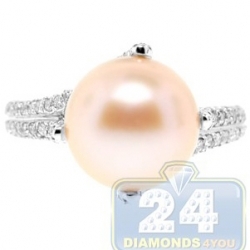 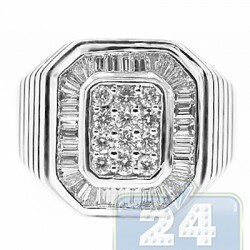 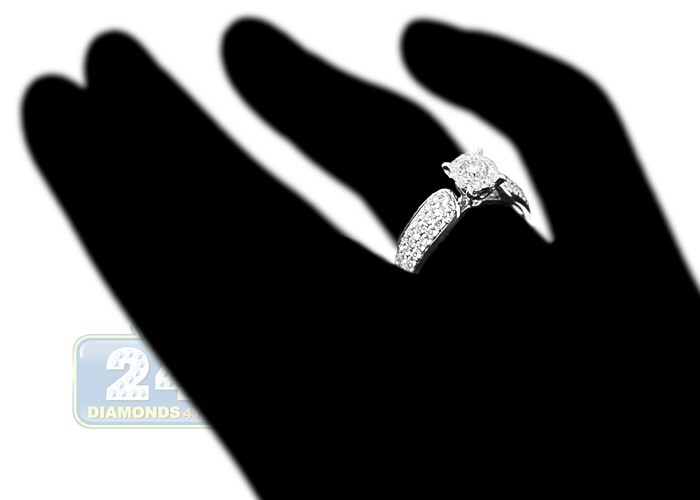 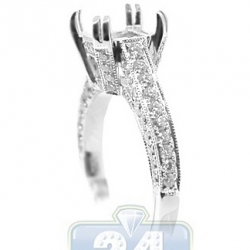 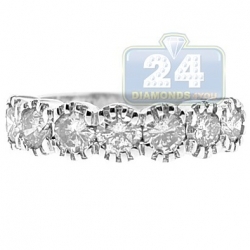 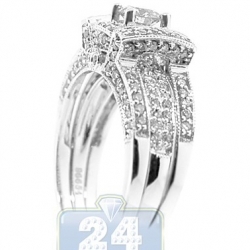 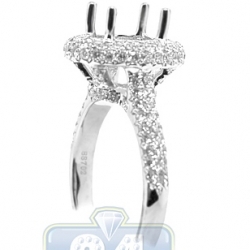 The shoulders of the ring are expertly handset with a plenty of brilliants as well. 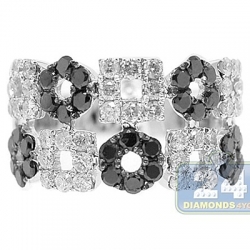 All precious stones are sparkling, eye clean, and totaling 0.99 carat.